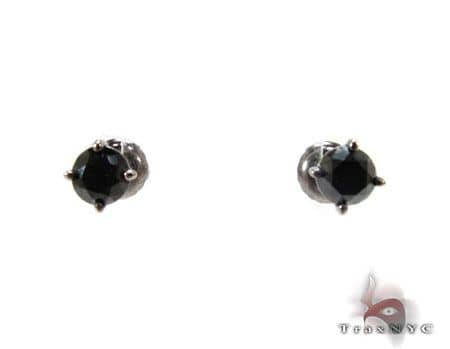 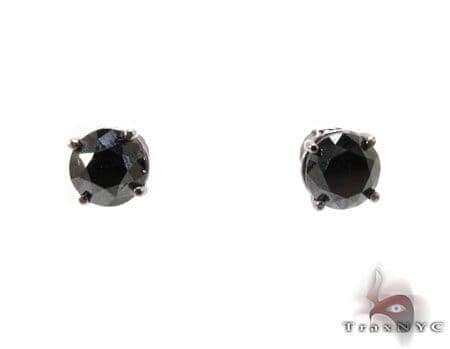 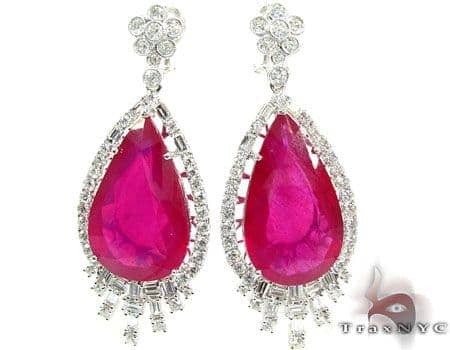 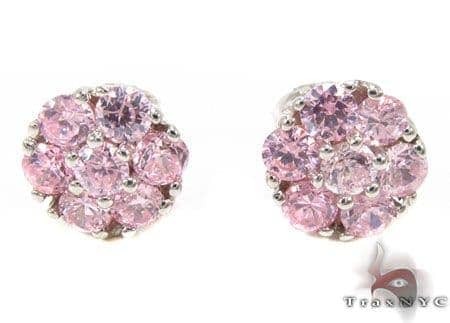 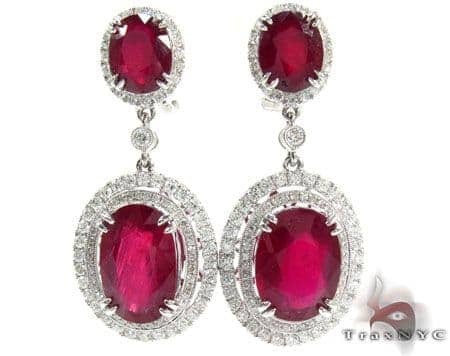 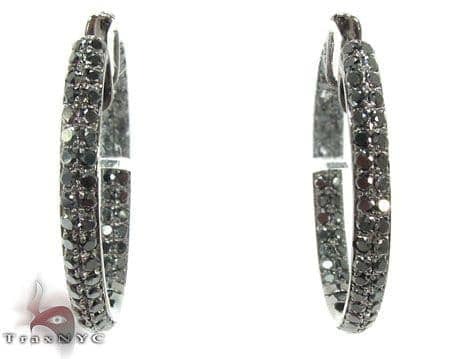 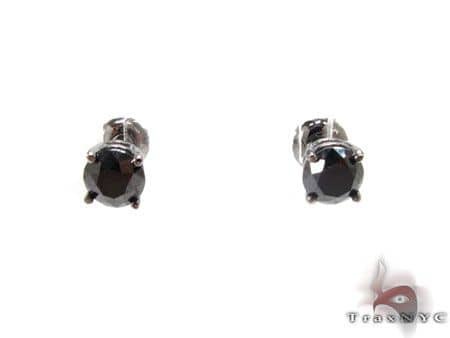 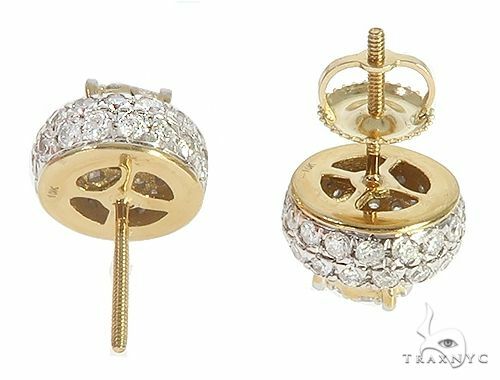 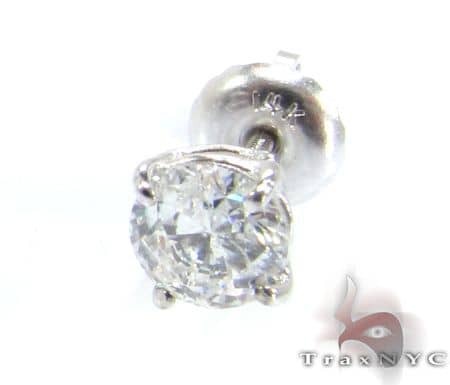 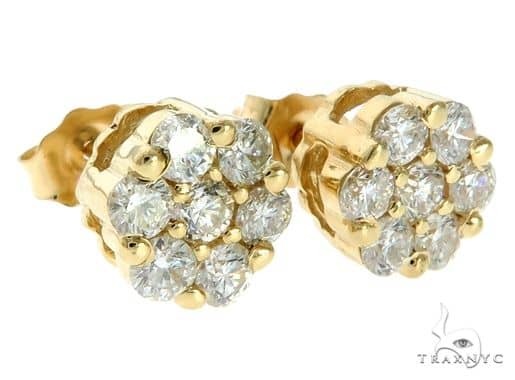 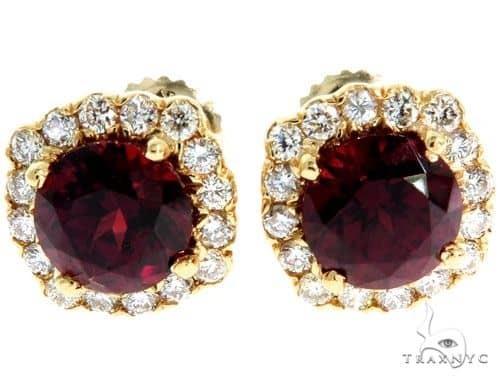 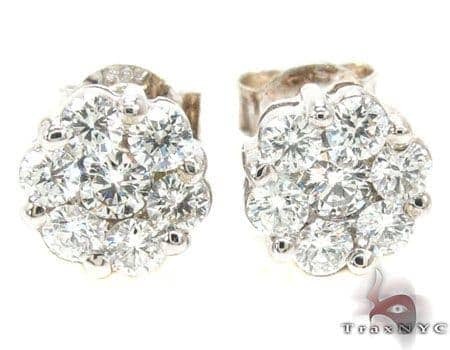 This Earrings has an amazing look, in fact it is like no other. 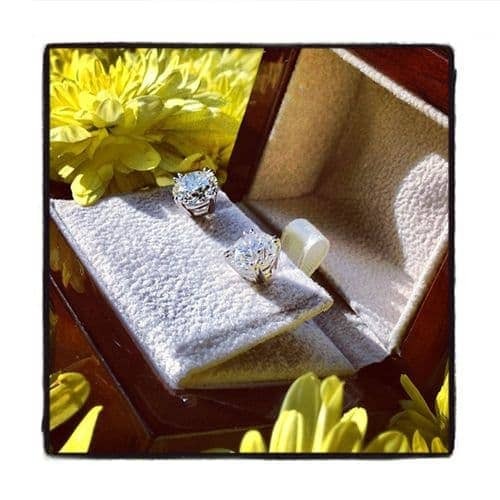 Thanks to 1.53 ct of the highest quality diamonds, this piece has just the right weight to make it both eye-catching comfortable to wear.Get ready to be blown away by these Round-cut diamonds in a Pave setting that, glimmering with a stunning radiance that will stun any onlooker. 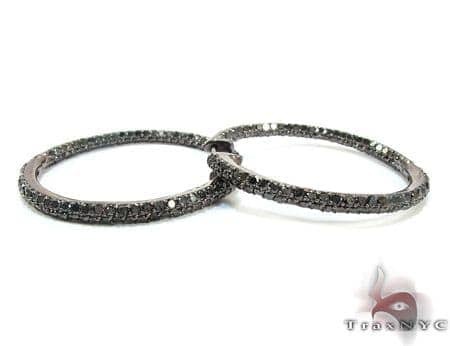 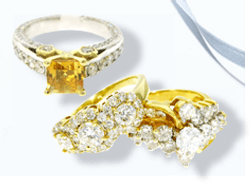 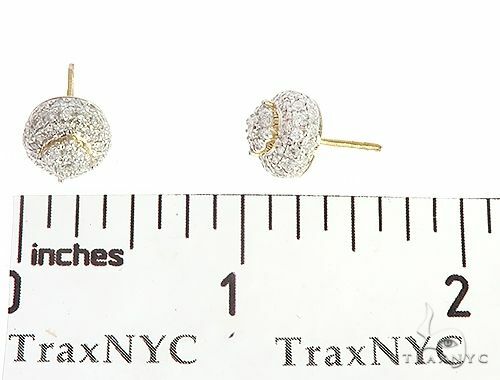 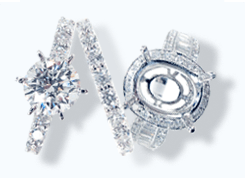 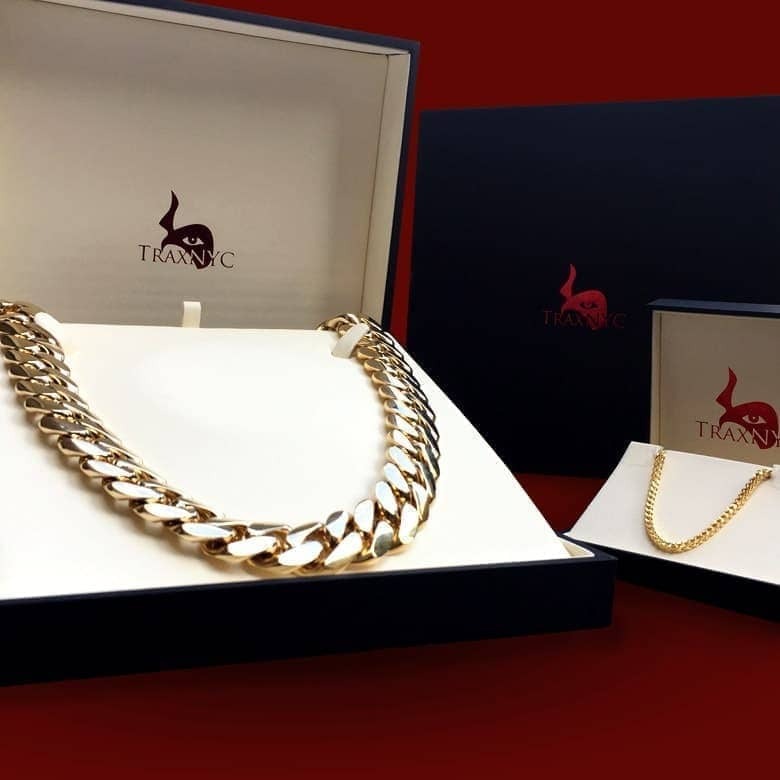 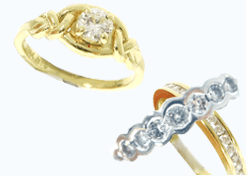 Showcase your inner goddess with TraxNYC's exquisite collection of Stone. 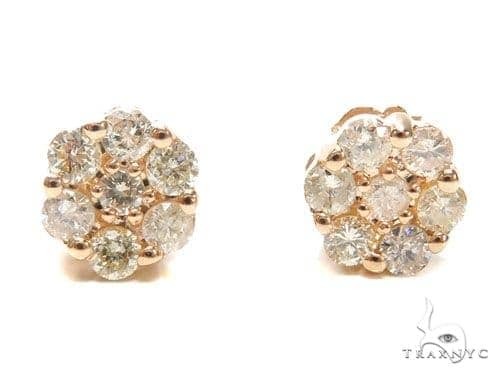 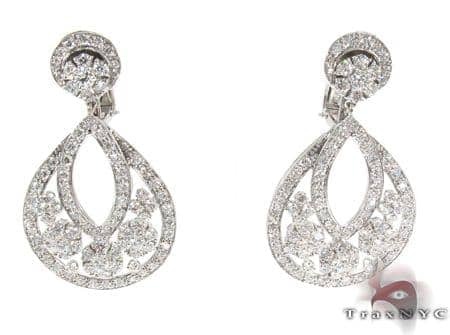 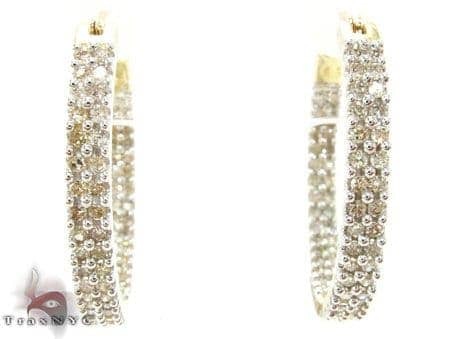 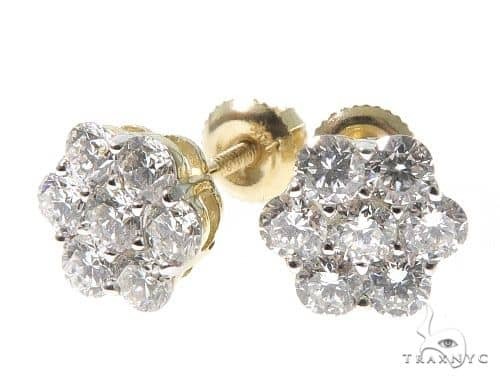 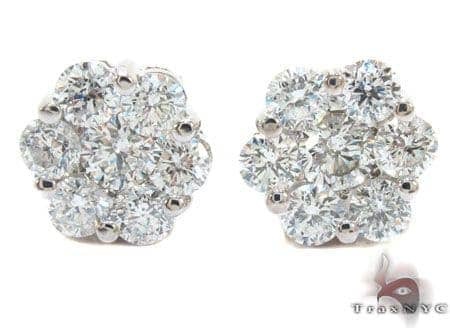 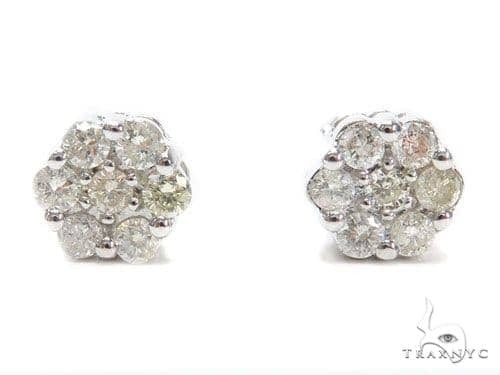 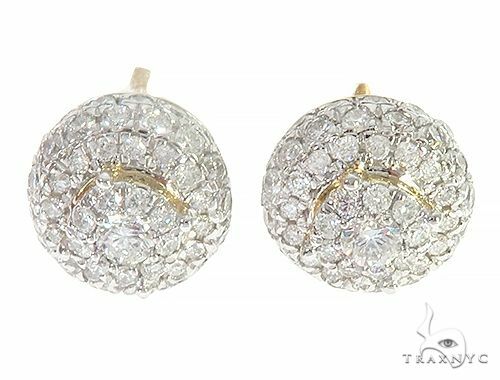 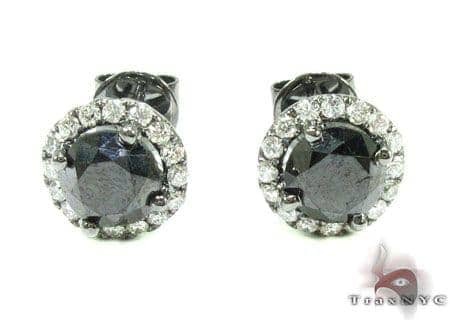 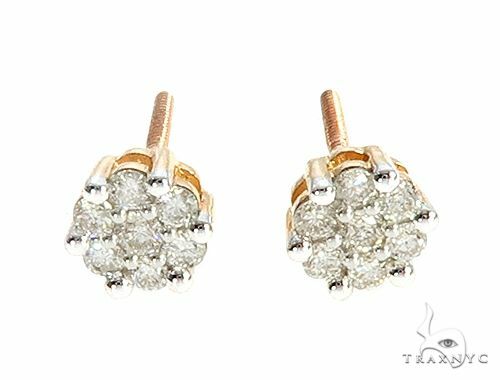 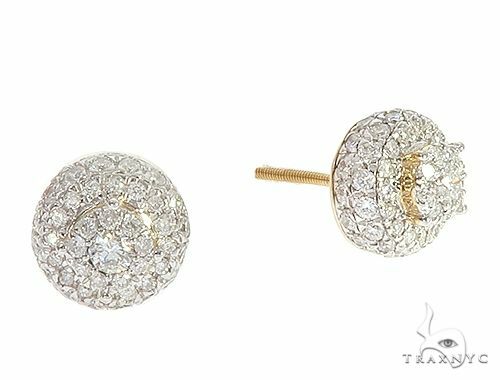 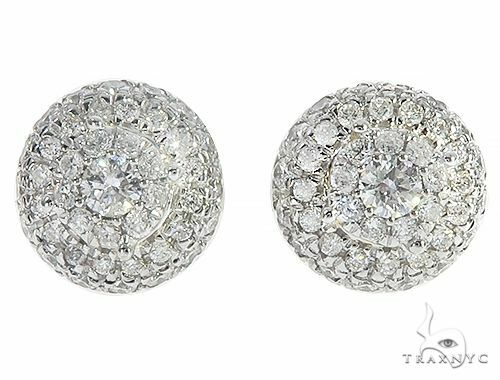 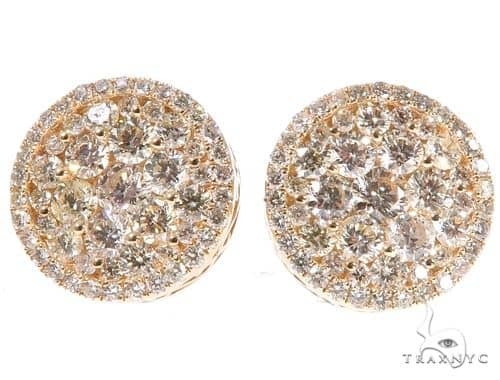 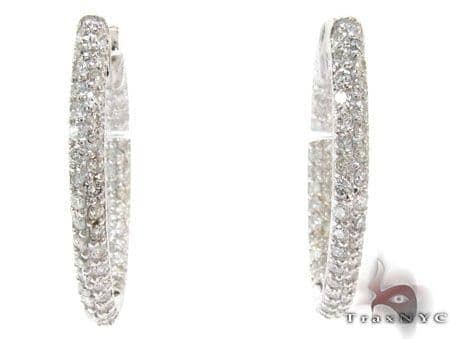 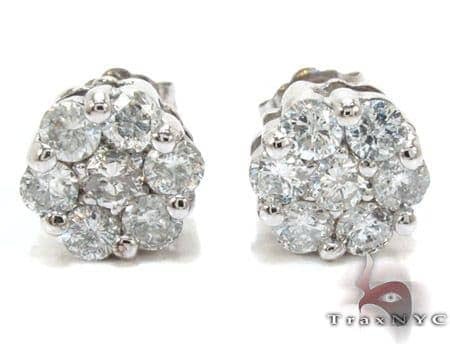 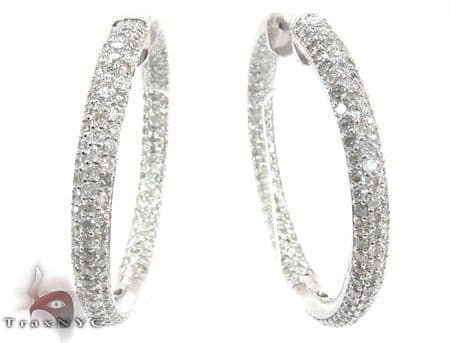 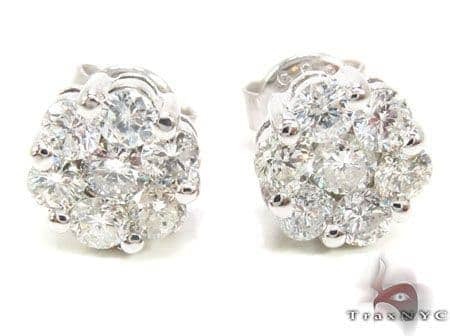 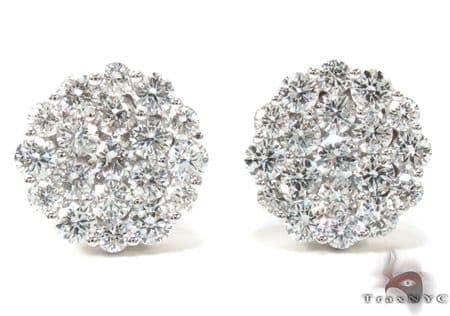 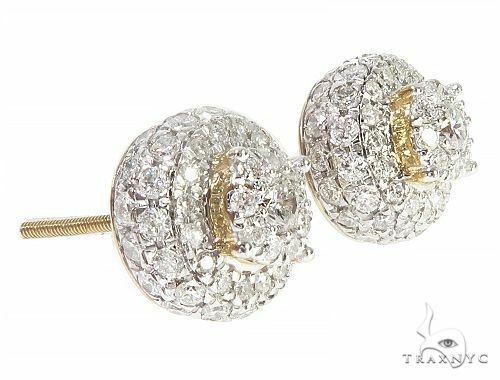 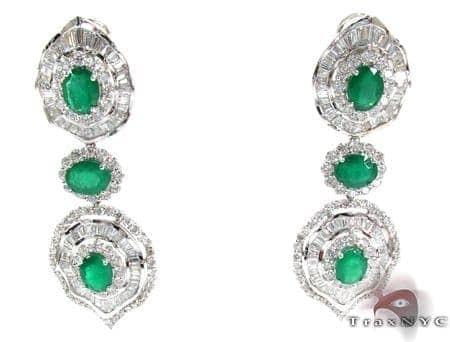 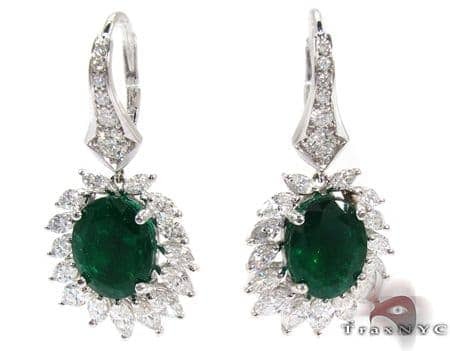 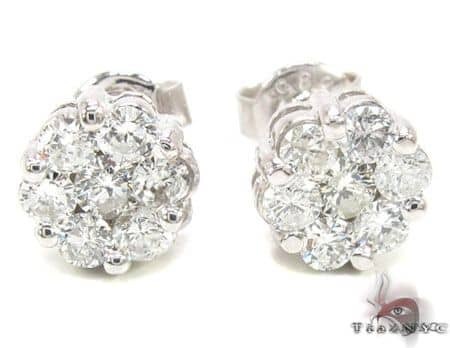 Why not help yourself to this stunning Earrings and make a sparkling statement wherever you go.